The ski resort Sun Peaks is located in the Thompson-Nicola Regional District (Canada, British Columbia, Thompson Okanagan). 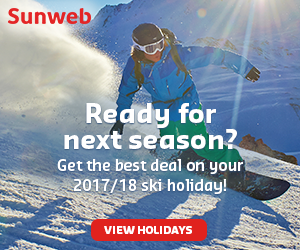 For skiing and snowboarding, there are 135 km of slopes available. 9 lifts transport the guests. The winter sports area is situated between the elevations of 1,198 and 2,082 m.
The Sun Peaks ski resort is one of the largest in Canada and is a well-known winter sports resort. It is about 50 km from Kamloops in British Columbia. Three of the mountains surrounding the village beneath Mt. Tod (2,152 m) are accessible for skiing. Chairlifts mainly provide transportation for the winter sports fans (including one quad chairlift with weather protectors). 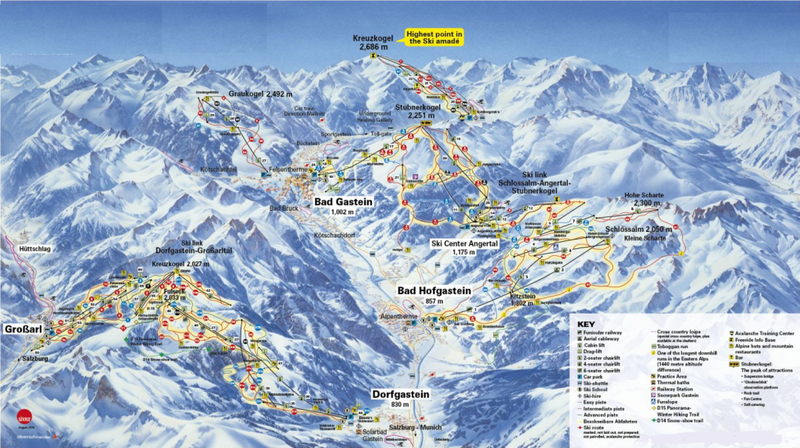 There are slopes of all difficulty levels for skiing and snowboarding. 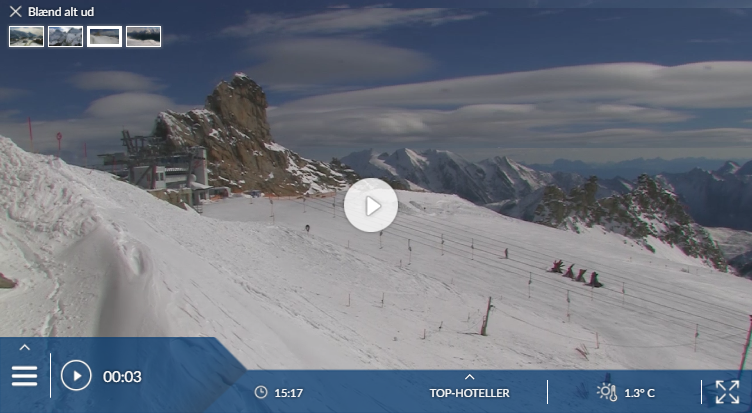 The practice slopes with people movers and children’s lifts are located right at the village. Advanced skiers will appreciate the steep powder runs through the forest. 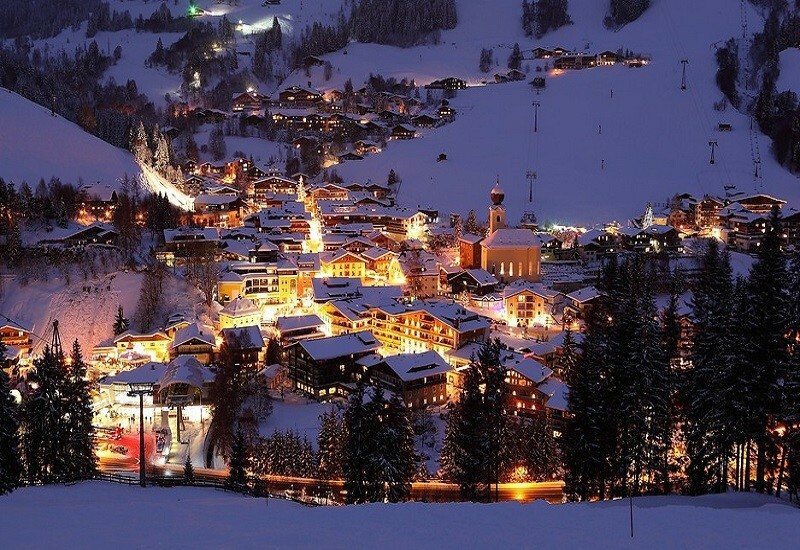 The Sun Peaks Village, built in a “European style”, is located in the middle of the ski resort. The majority of the hotels, restaurants and cafés are accessible on skis. There are many other activities offered in the winter sports resort, both on and off the slopes. Has the climate crisis and the higher temperatures affected snow conditions in Sun Peaks? For the last 5 years, week 13 has been the most insecure with 203 cm snow depth on average in Sun Peaks. Sun Peaks has a friendly, attractive small village that has been developed since the mid-1990s. And last season’s ski area expansion means that Sun Peaks is now the second biggest ski area in Canada – only Whistler is bigger. But that doesn’t make it big by Alpine standards. The terrain is nicely varied but a keen skier could cover the groomed trails in a couple of days. We still suggest combining it with a stay at another resort such as Whistler. Until 1993 Sun Peaks was Tod Mountain, a local hill for the residents of nearby Kamloops. 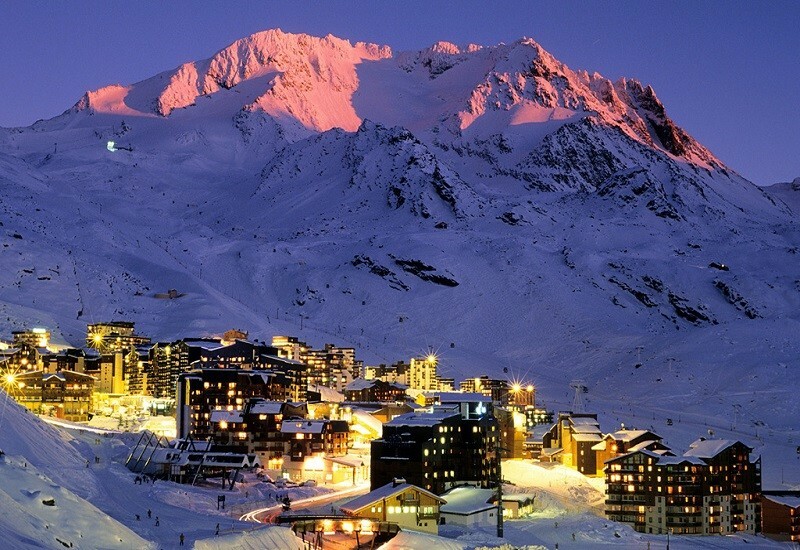 Since then the ski area has been expanded, and a small, attractive resort village has developed. 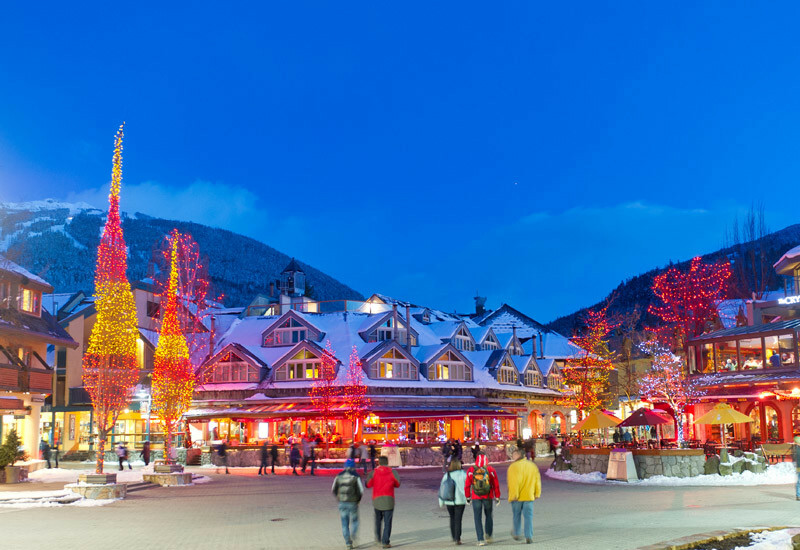 There are regular transfers to other resorts such as Whistler – making a two-centre trip easy.